Entry to the festival venues, educational activities and demonstrations is free! The Philadelphia Honey Festival began in 2010 to accompany the placement of an historic marker honoring Philadelphia-born Lorenzo L. Langstroth. Well-known to beekeepers, Langstroth invented the first movable frame hive design based on the principle of “bee space.” You can see the marker at 106 South Front Street in Philadelphia, his birthplace. 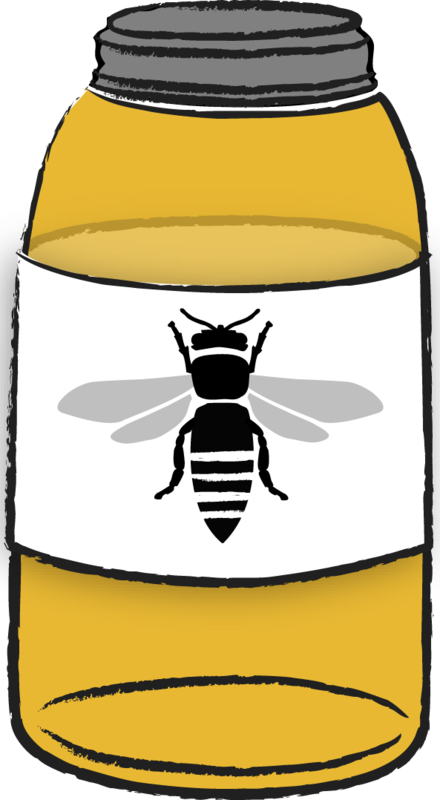 The Philadelphia Beekeepers Guild had been founded the previous September (2009) and quickly allied with three historic venues to offer Honey & History activities, which they dubbed the 2010 Philly Honey Fest. Wyck Historic House | Garden | Farm, in the Germantown section of the city, lent their podium to such notable beekeepers as Kim Flottum, Elizabeth Capaldi Evans, Dean Stiglitz and Matt Redman. Beekeepers and the general public alike enjoyed childrens activities at the Wagner Free Institute of Science at 17th & Montgomery. While at historic Bartram’s Garden in southwest Philadelphia, the DaVinci Art Alliance member exhibit featured honey bees in art. Members of the Philadelphia Beekeepers Guild opened honey bee hives for the amusement and education of those who dared draw near! Since 2010, the Philadelphia Honey Festival has been held the weekend after Labor Day; 2018 marks the 9th festival. Three historic venues are purposefully chosen in order to allow Philadelphians the opportunity to attend the festival without traveling far from their neighborhoods. The festival kicks-off on Friday, at Glen Foerd on the Delaware. They feature activities for kids, as well as a Honey Happy Hour for adults. Family-oriented events continue at Wyck Historic House on Saturday, then at Bartram’s Garden on Sunday.